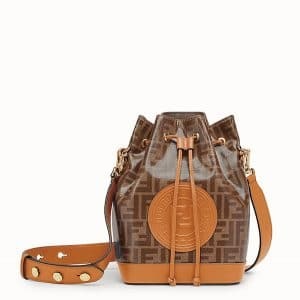 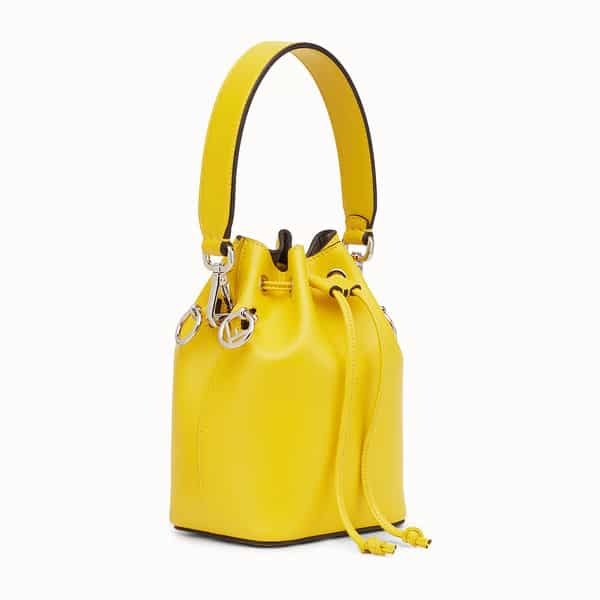 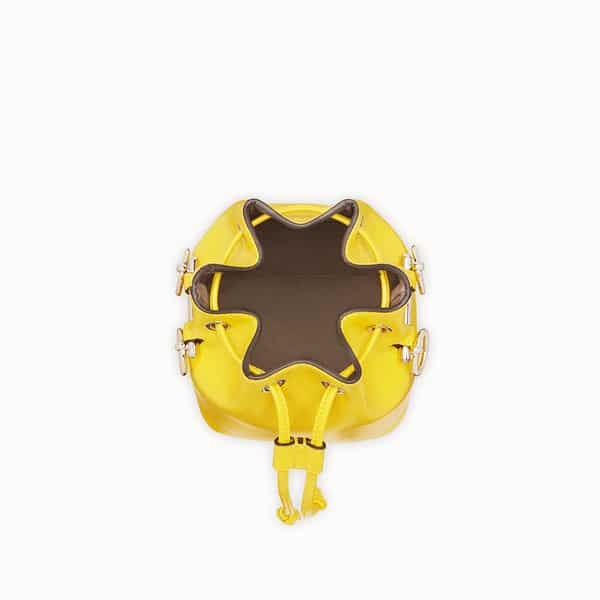 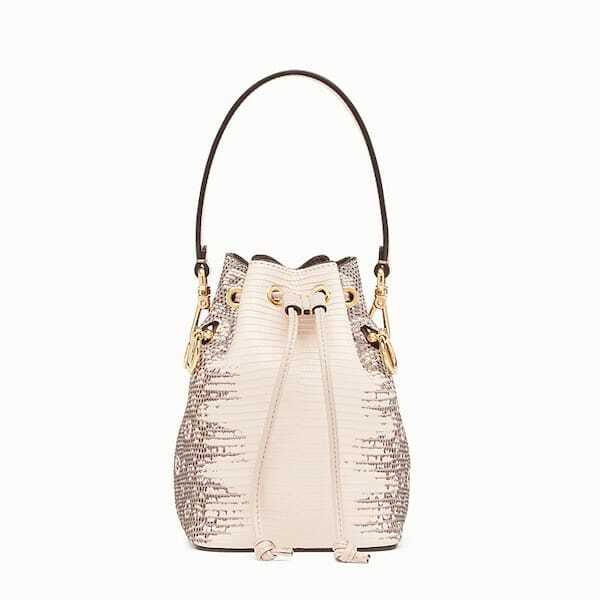 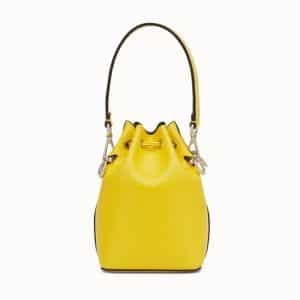 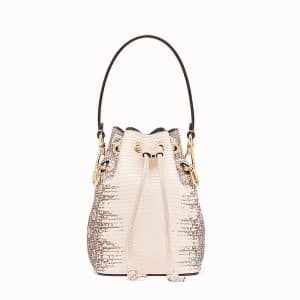 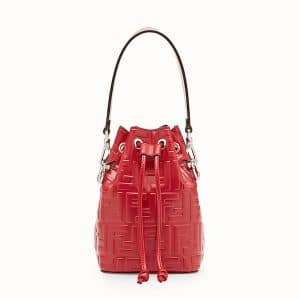 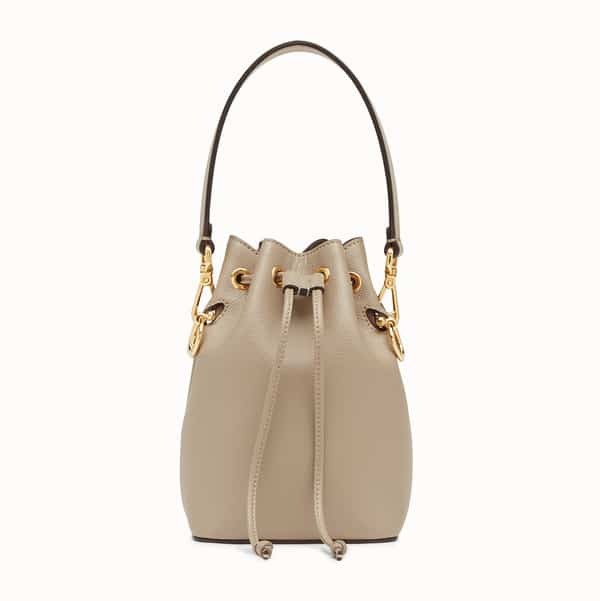 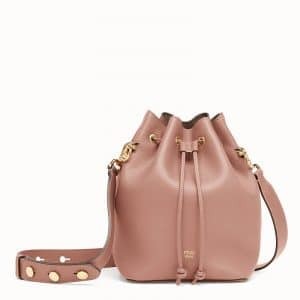 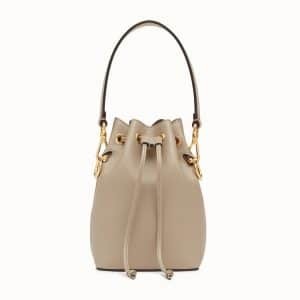 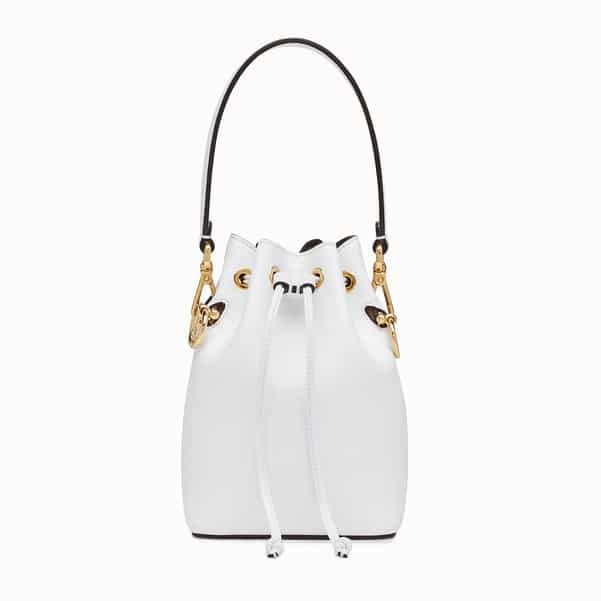 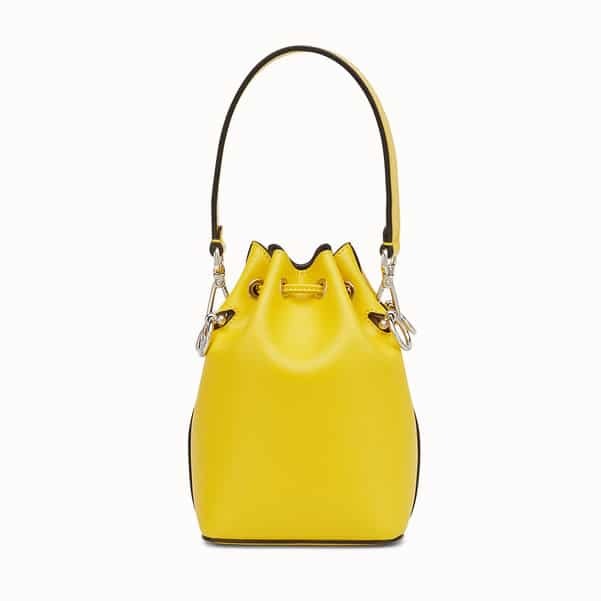 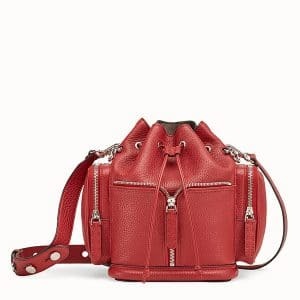 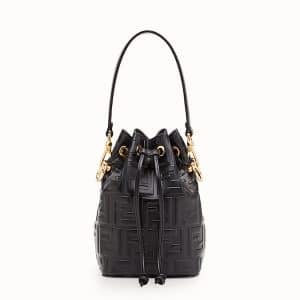 Presenting the Fendi Mon Tresor Bucket Bag. 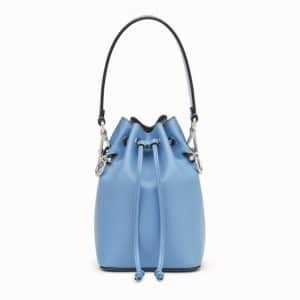 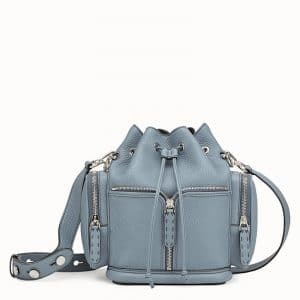 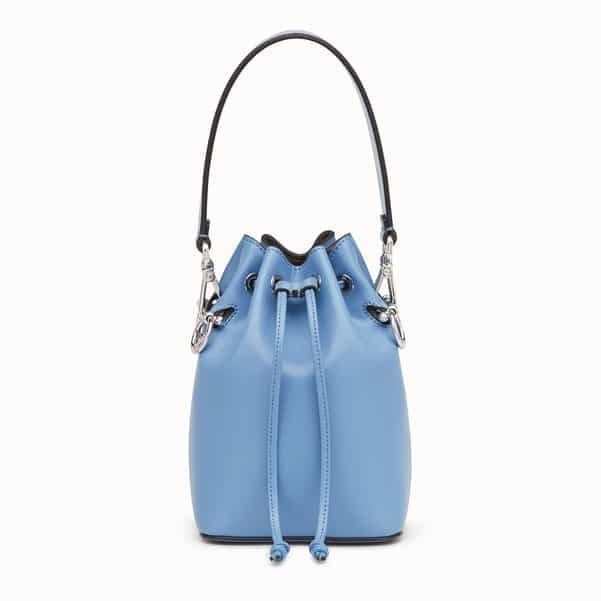 The new mini bucket bag was introduced in the brand’s Resort 2018 Collection. 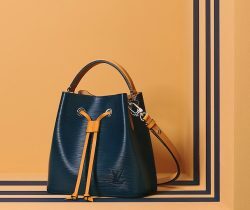 The bag features a drawstring fastening with the F logo metal accents. 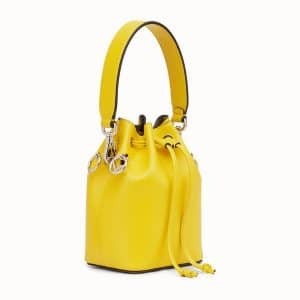 It is available in two sizes, Mini and Small. The mini size comes with two removable straps, one long and one short. Both sizes can be worn on the shoulder or across the body. 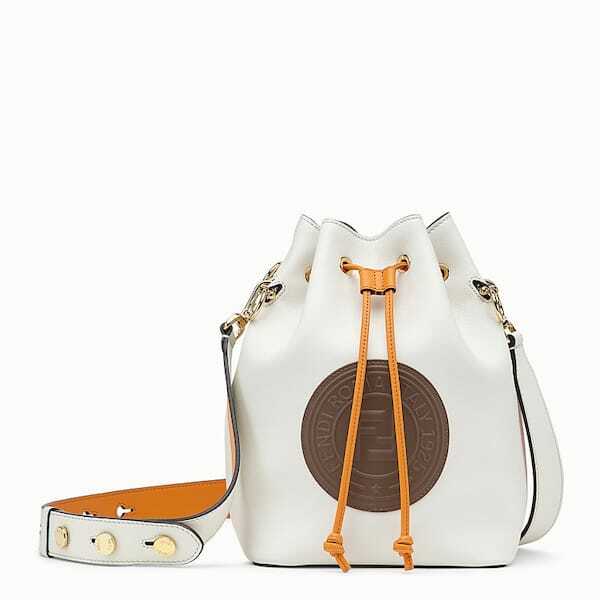 Since its release, it has been made in a variety of materials including leather, logo canvas, PU and lizard. 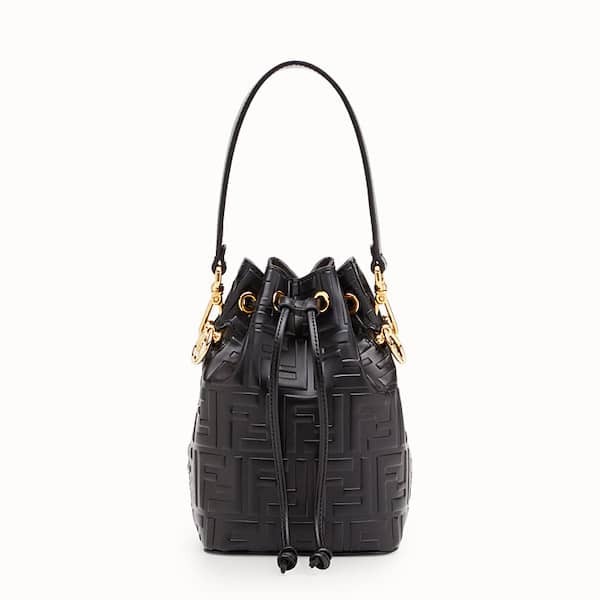 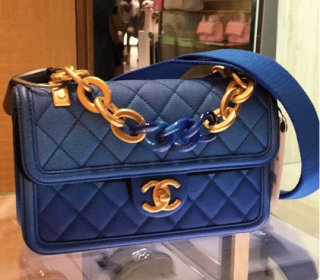 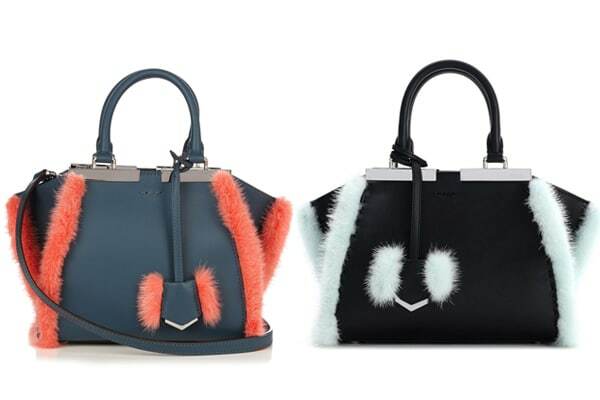 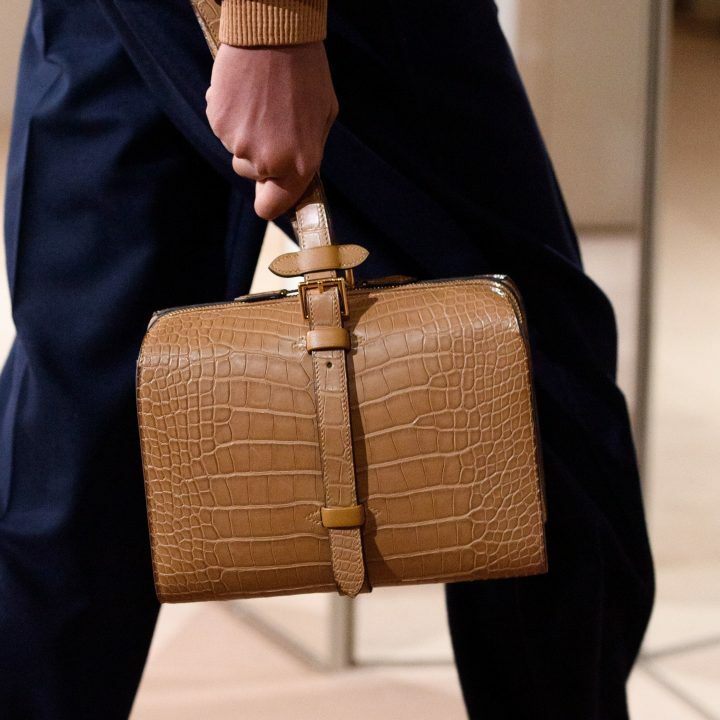 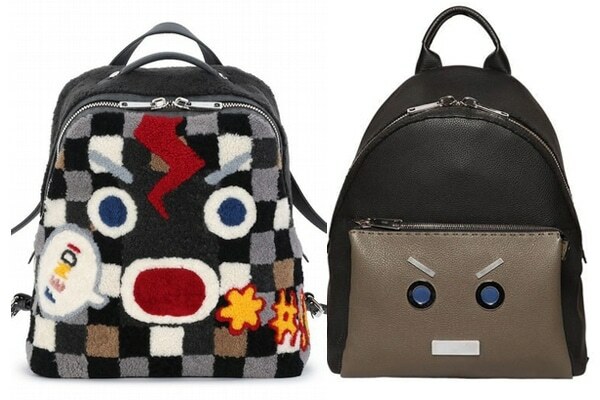 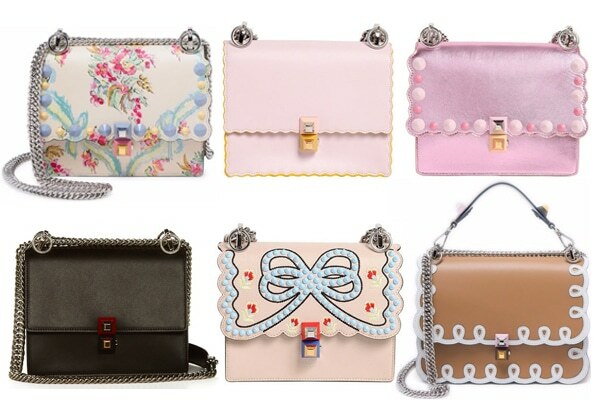 Visit our friends at Luxury Next Season if you’re looking to source the Fendi Mon Tresor bag!